Any suggestions for other touch ups? While I'm in there, I'm going to go ahead and replace the crank pulley with an underdrive (16%), replace the belt, and the water pump. I am in the midst of a smaller scale version of your project. I'm keen on how to leather wrap the door pocket lids. Need a source for the right leather, the right glue and of course the right technique. Subscribed. I took out the black plastic trims that go across the center of the dash and painted them silver. 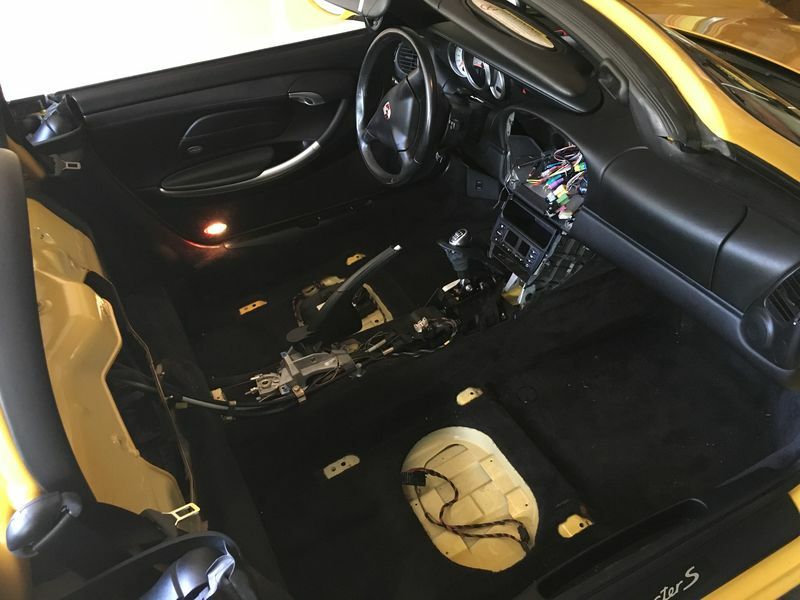 How are you carbon wrapping the console? Pics?